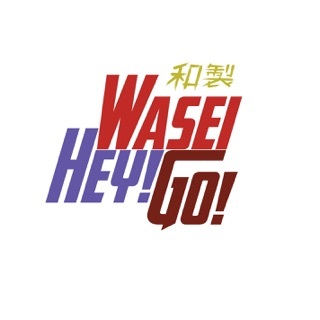 Wasei Hey! Go! 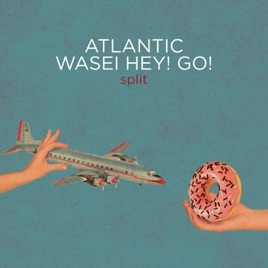 / Atlantic Wasei Hey! Go! 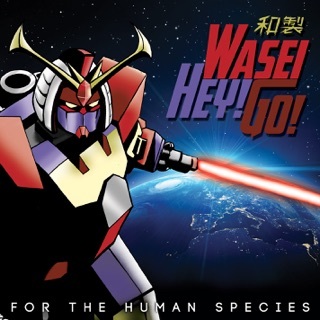 More By Wasei Hey! Go!